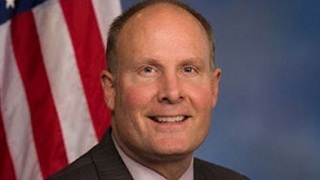 Congressman John Moolenaar represents Michigan’s 4th Congressional District. He is a member of the House Committee on Appropriations. John has been elected to the Midland City Council, the Michigan House of Representatives, and the Michigan Senate. In the state Senate, he chaired the Veterans, Military Affairs, and Homeland Security Committee, and served as vice chair of the Senate Appropriations Committee.